This recipe was shared by Lesley and sounds delish and super easy. Just what you want for a quick through together meal when you are short on time but craving flavour. Heat up chicken stock in pan. 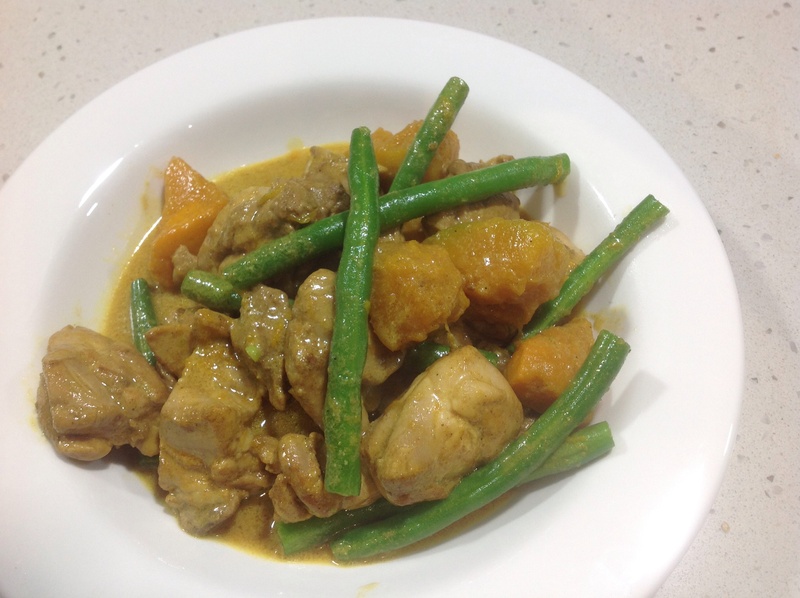 Nut Free Satay Chicken with pumpkin and kaffir lime! 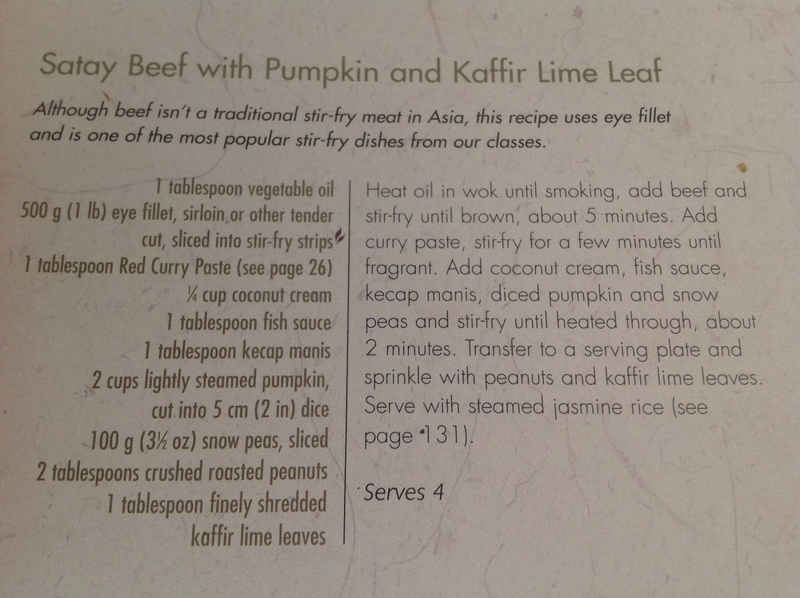 This lovely recipe is from the Spirit House Cookbook. Slightly modified as they used beef. For a nut free option, don’t add the crushed nuts at the end. This is a great recipe for those allergic to nuts, just omitt the crushed nuts used as a garnish, the sauce is absolutely delish! I’m not keen on using beef so I use chicken thigh fillets cut into bit sized chunks. Asian inspired clear soup with chicken balls, omelette, capsicums and sliced snow peas. Another great recipe from Nicky. 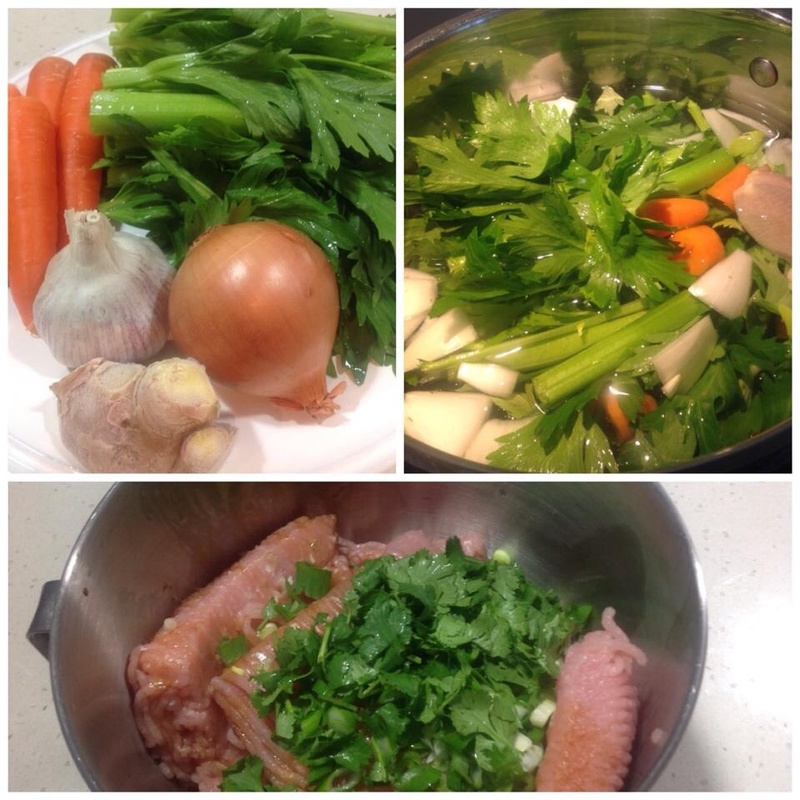 Make a vegetable or chicken stock ( carrots, celery, onion, garlic, ginger and salt). Remove all veggies by straining through a sieve. When stock was made I added some tamari and sweet soy to taste. Set aside but keep hot. Make an omelet ( I used 6 eggs), when cooked, slice and set aside. 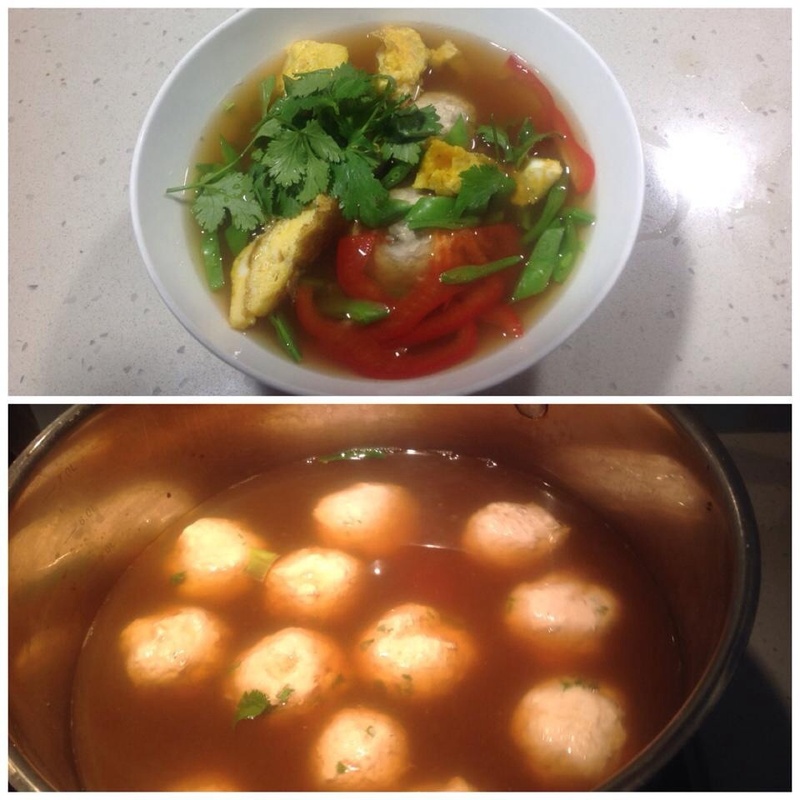 Make some chicken balls, I flavoured my mince with spring onions, coriander, tamari, sesame oi…l. Bring stock up to medium heat, gently drop chicken balls into the stock. They are cooked when the balls float to the top and have become quite firm. 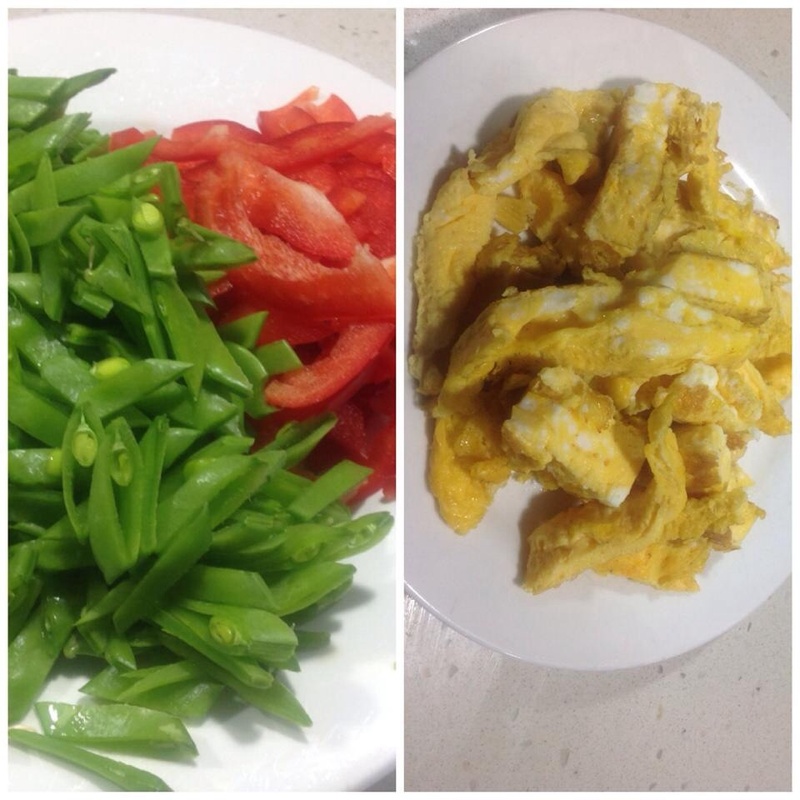 Add the sliced capsicum and snow peas ( cook for 2 to 3 mins). Divide the stock, chicken balls and veggies between individual bowls, top with the sliced omelet and coriander. For a bit of spice add some chopped chilli. I guarantee this will please the whole family.